He left her alone. Now he’s back … but too much has changed. Maya grew up with a big heart and even bigger dreams. 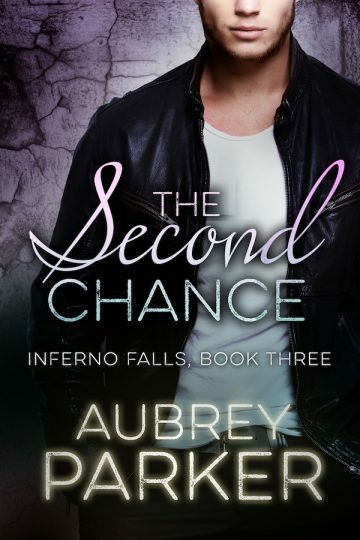 She never thought she’d end up a single mother spending her whole life where she grew up—the small town of Inferno Falls. But things didn’t work out the way she thought. Grady, her high school love, moved away and left her alone to raise her daughter before the ink dried on their diplomas. Eight years later, Maya’s struggling to make ends meet. And when life gets too tough, she heals the void inside in the only way she knows … whether it’s right or wrong. But then Grady returns. He’s finally grown homesick after nearly a decade of wandering America, seeing sights and having adventures like Maya always dreamed of—but could never reach for. And Maya holds out hope—more than hope, a need—that Grady is coming home for her, too. It could be just like old times, if she can keep a grip on her bad habits for long enough. Maybe she can finally have the man she’s always wanted, and Mackenzie can have the father she’s always needed. Many of us get second chances, but never more than three strikes.